Boys & Girls Clubs are a safe place to learn and grow – all while having fun, and the Bend chapter does a great job of it. They have two locations in Bend, where they offer a variety of programs to youth between the ages of 5 to 18 years old. Their programs focus on academic success, healthy lifestyles, character development and citizenship involvement in the community. This chapter of the Boys & Girls Clubs offers programs unique to Central Oregon, like a rock climbing club, a girls’ running program and a running fundraiser that takes place on Thanksgiving. In many communities in the United States, family situations don’t allow for parents to be as involved in their children’s lives as they’d like to. Boys and girls are left to find their own recreation and companionship in an unsupervised manner. 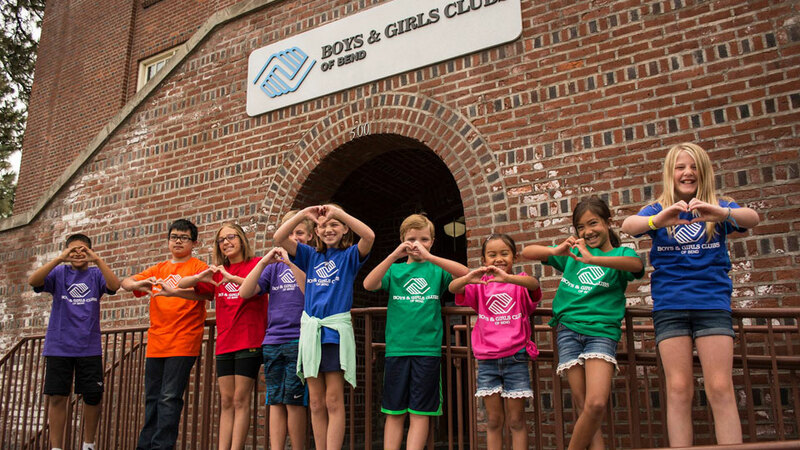 Nationally, Boys & Girls Clubs offers youth safe outlets to play, to learn and to grow through local chapters, providing youth the opportunity to have ongoing relationships with caring, adult professionals.